Julia graduated with a dual degree from the New School with a BFA in Product Design from Parsons School of Design and a BA in Sociology from Eugene Lang College. 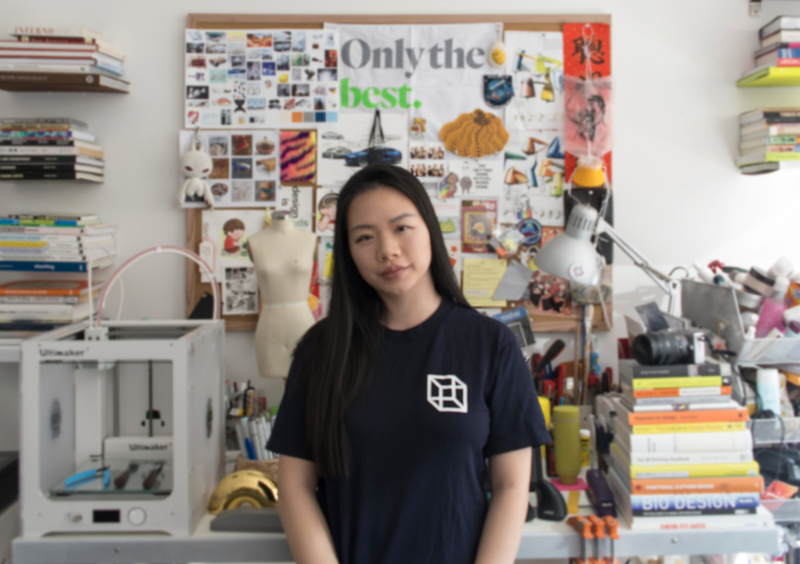 As a 2018 Core77 x A/D/O designer in residence, Julia will be working on creating various inclusive and accessible design solutions throughout her 3 month residency. At the same time, Julia is a junior industrial designer at Leadoff Studio, and a freelance Product Design Researcher at Open Style Lab.